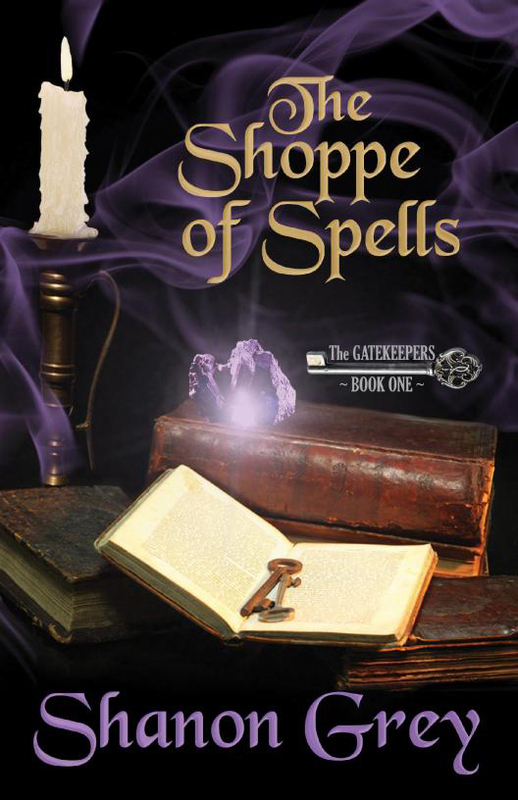 It has been about a year since I have read The Shoppe Of Spells, but it is a good one and I wanted to let you all know about it because I hear the next book in the series titled Meadow’s Keep is coming out next week. This was a very interesting read. I wasn’t sure what to expect since it was not my typical type of book I would pick up last year (boy have I changed my tune a lot with fantasy books, though). I saw a lot of quotes from Shanon on Twitter and those quotes from the book are what led me to pick up this book. I am glad I did. It was a very neat story. Morgan was thrown into a life she never thought she would be living. She didn’t learn until she was an adult that she was adopted after her birth parents passed away leaving her a lot to learn about. She discovered she held certain “powers” that when combined with Dorian, could change lives. I thought Shanon’s writing was very easy to follow and I loved the way she described her settings. I could always smell the herbs she spoke about and feel the electricity that happened between Dorian and Morgan. Shanon wrote a magical story that was very easy to believe could really happen. Dorian and Morgan’s romance was very slow to build, which was good in this case, as it was more believable. They definitely had physical chemistry, but they didn’t act on it which was nice and fit the story and the characters very well. I really enjoyed how the town of Rutherford stuck together as did Morgan’s family and friends when things went downhill.I look forward to the next book in the series. If you like fantasy romance with magic as the key element and heartwarming relationships, I really recommend you try The Shoppe of Spells by Shanon Grey. What was the last fantasy/paranormal story you read? Funny, I just looked at this on Kindle yesterday. I ended up not getting it, but I’ll go back again.